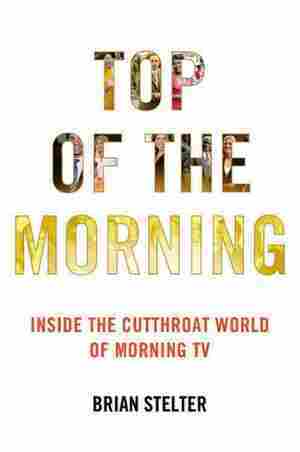 Learn the behind-the-scenes dirt on America's favorite morning television shows from a book all about the fierce competition between Good Morning America and The Today Show. 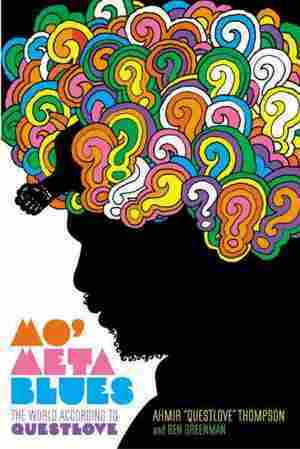 The drummer for the Grammy Award-winning group The Roots, which also serves as the house band on Late Night with Jimmy Fallon, discusses a historical range of musical artists as well as African American art, hip hop, culture and philosophy. 40,000 first printing. 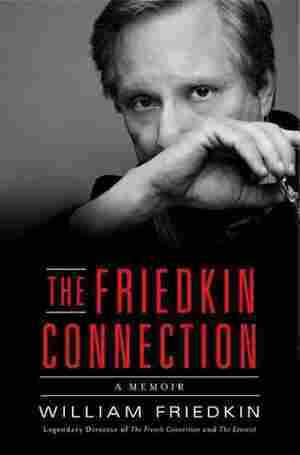 William Friedkin, maverick of American cinema, offers a candid look at Hollywood, when traditional storytelling gave way to the rebellious and alternative; when filmmakers like him captured the paranoia and fear of a nation undergoing a cultural nervous breakdown. 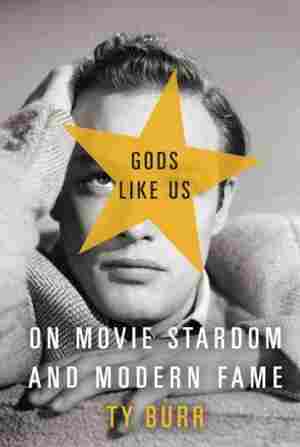 Offers a history of stardom, from the early years of cinema through the reality stars of the Internet age, offering anecdotes and explorations of the ways in which fame both reflects and obscures the people behind the celebrity image. 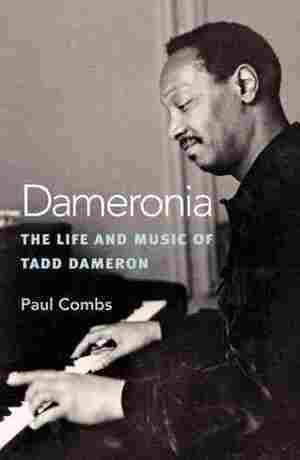 Tadd Dameron, one of the most significant figures in jazz history, was a private man, and despite his musical significance, his personal life is little-known. This biography sheds light on Dameron's musicical impact and the forces in his private life that led him to withdraw from the center of the jazz world. 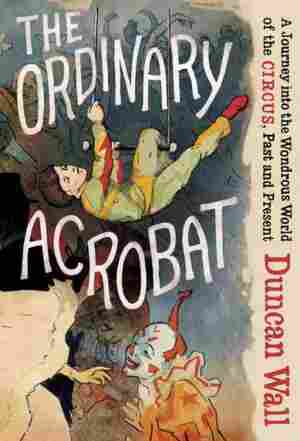 Duncan Wall recounts his novice plunge into the abstract and intensely competitive world of the contemporary circus. To the stories of his own experience, Wall adds a history of circus performance in general, including his commentary on its current resurgence in popularity with acts like Cirque du Soleil. 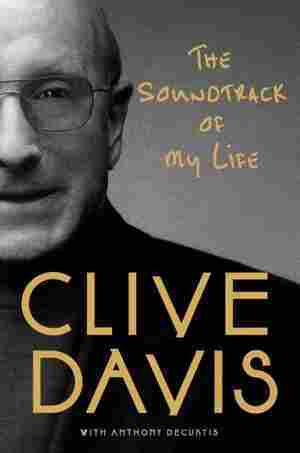 The Chief Creative Officer of Sony Music presents a candid assessment of his life and the past half-century of popular music from an insider's perspective, tracing the difficulties he faced as an orphaned teen, the controversies that challenged his ambitions and his work with a wide array of stars and personalities. When Jonathan Cott and John Lennon met in 1968, it was the beginning of a friendship that would span more than two decades. 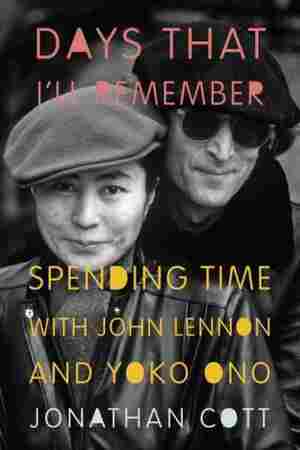 Cott's new book chronicles his years in Lennon and Yoko Ono's company. 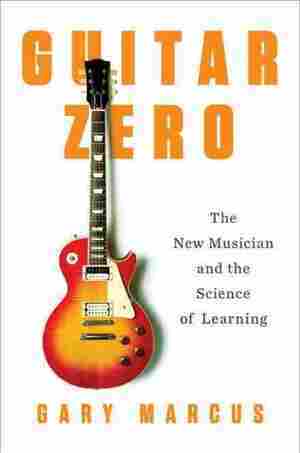 An NYU professor of psychology describes how he was able to learn to play the guitar in midlife in spite of a limited musical aptitude, revealing what he learned about the brain's capacity for musical proficiency at any time of life and how his findings challenge commonly accepted beliefs about musical talent and training. 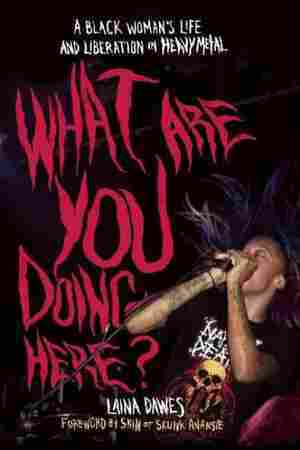 A Canadian music critic and heavy metal fan describes her experiences at rock shows, where she is often the only person of color in attendance and discusses her headbanging heroes with other black punk, metal and hard rock fans. 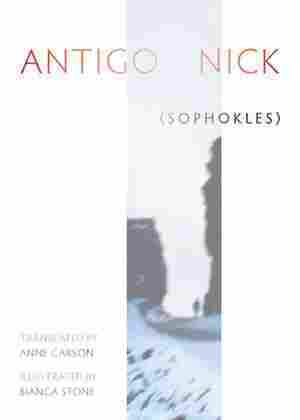 Disaster follows when Creon, King of Thebes, forbids Antigone to bury her brother whom he has declared a traitor. 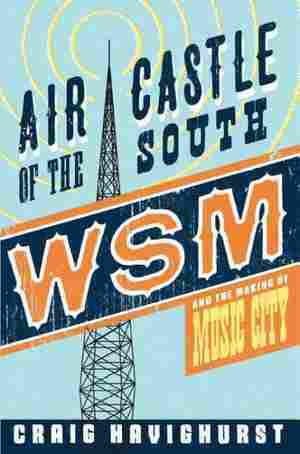 The Americana-punk-indie musician describes his body of work over the past twenty-five years, as well as his travels and artistic influences in a series of conversations with a fellow musician, author, and friend. 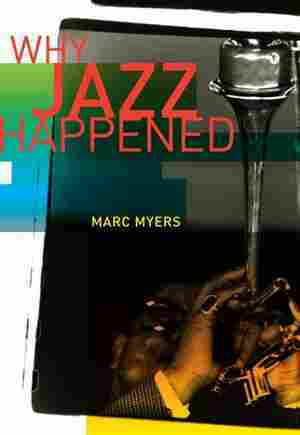 A comprehensive social history looks at the many forces that shaped this most American of art forms and the many influences that gave rise to jazz's post-war styles. Scott Walker has travelled from teen idol to the outer limits of music. From 'The Sun Ain't Gonna Shine Any More' reaching no.1 through to recordings of meat being punched on his last album, The Drift, he somehow seems to have reached a passionate and committed fan base, and his impeccable critical reputation as a serious and uncompromising musician has never been under question. The recent film, 30th Century Man, had a litany of stars queuing up to praise Walker: the likes of David Bowie, Damon Albarn, Jarvis Cocker, Radiohead, Johnny Marr and Sting. 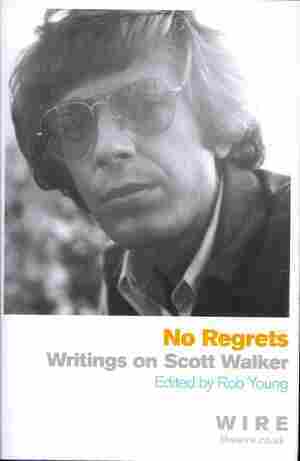 But despite this, in forty years of music, there has yet to be a serious book on Scott Walker. 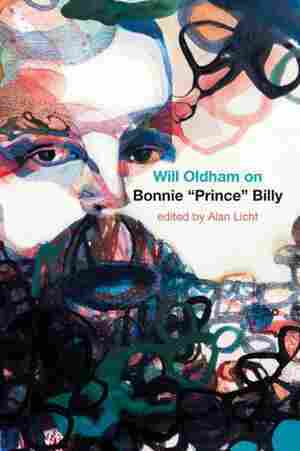 This collection put together by Rob Young of The Wire magazine features a handful of previously published articles and newly commissioned pieces, largely drawn from the orbit of The Wire's writers including Ian Penman, Chris Bohn and Rob Young. 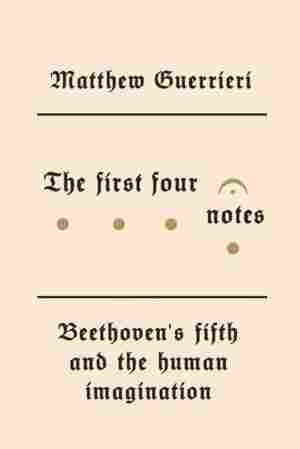 A music critic presents a revelatory work of music history that analyzes Beethoven's iconic symphony, assessing the composer's influences and legacy while challenging popular beliefs that Beethoven was deaf at the time of the Fifth's composition. 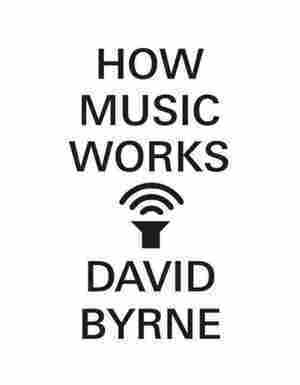 David Byrne, Rock and Roll Hall of Fame inductee and co-founder of Talking Heads, presents a celebration of music as he knows it. 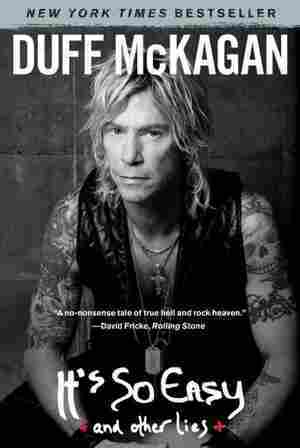 He draws on his own experiences to explore everything from Balinese performance techniques to the acoustics of CBGB, deal structures and Celia Cruz — and, of course, the band that first made him famous. The Sopranos. Oz. The Wire. Deadwood. The Shield. Lost. Buffy the Vampire Slayer. 24. Battlestar Galactica. Friday Night Lights. Mad Men. Breaking Bad. These 12 shows, and the many more they made possible, ushered in a new golden age of television — one that made people take the medium more seriously than ever before. 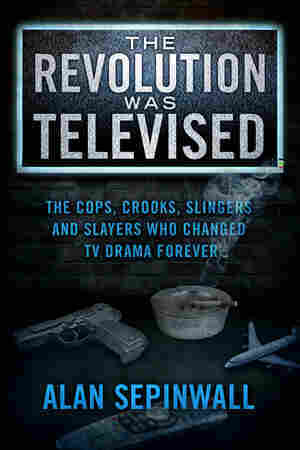 The Revolution Was Televised is the story of these 12 shows, as told by Sepinwall and the people who made them.